Some things in life may seem trivial or insignificant, but they have the capacity to irritate us to no end. The floating icon in Android is a classic example of this. While some people like using it or have learned to tolerate it, there are others like us who would like nothing better than just to get rid of it. How to Remove Floating icon in Android? On your Android, you will see a Systems App page. Go there and try to find Air Command. If you close this particular option, the floating icon will disappear. It works for most apps, so it is definitely worth a shot. Many apps will offer an option for you to disable the floating icon. You will be able to find this in the Settings and/or Accessibility. Navigate your way to the app’s settings and search. If you can’t find anything about a floating icon, you may have to try other methods. While installing apps, we tend to give all the permissions that our app asks for. One of these is the overlay permission. Check to see if you gave it. Revoke it, if yes. If you don’t see an option to revoke, the developers were probably sneaky enough to eliminate it. You could try contacting the app and see if that helps. Another thing that you could do here is to see if your phone is rooted. 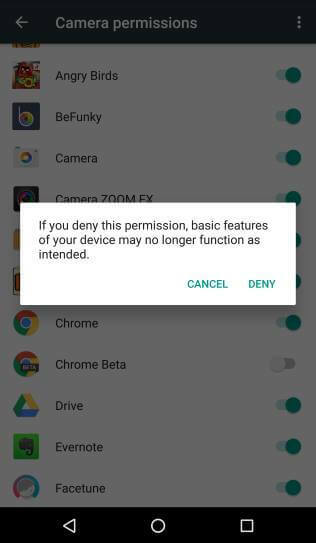 If yes, you may have a ROM installed that will help you revoke the access. Try both solutions and cross your fingers, hoping at least one of them will work! It is a small thing, and one small Setting change can fix it all but sometimes, and for some apps, it gets very difficult. We hope this article helped you ease your troubles and gave you the solution you were looking for. 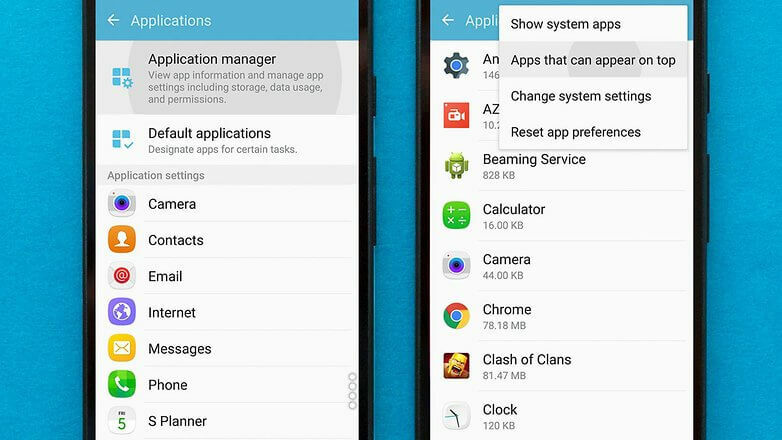 Were you able to find more reliable solutions to disable the floating icon on Android? Please feel free to share through Comments so that we add them to the list!